Buffalo Wild Wings on FacebookBuffalo Wild Wings’ sales are soaring. Arby’s parent company Roark Capital Group bought Buffalo Wild Wings in a $US2.9 billion deal. 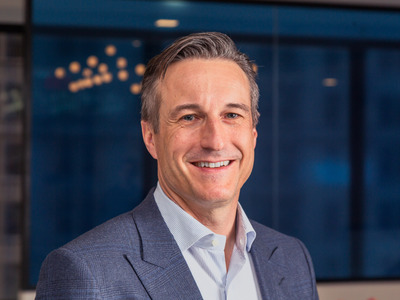 The company’s CEO says that he’d like to explore the possibility of adding beer to the menu of select Arby’s now that the two chains are under the same company. The move is representative of Arby’s and Buffalo Wild Wings’ wider plans to swap learnings. 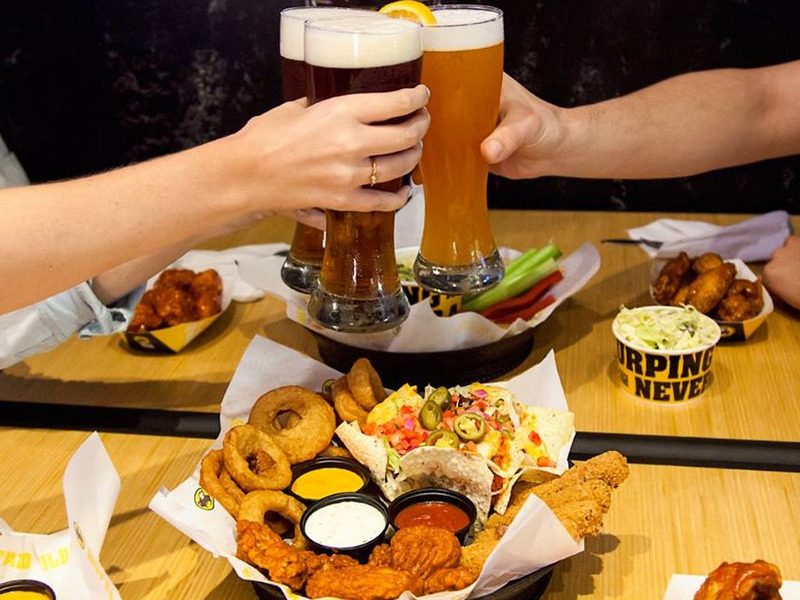 A $US2.9 billion deal that brought Buffalo Wild Wings and Arby’s together helped inspire the CEO to consider adding booze to the menu at Arby’s. On Monday, Arby’s CEO Paul Brown announced that its $US2.9 billion deal to acquire Buffalo Wild Wings had closed. Brown will oversee Arby’s, Buffalo Wild Wings, and the smaller brand R Taco as the CEO of the newly formed operating company Inspire Brands. The deal has stirred up rumours of menu collaborations, such as Buffalo Wild Wings serving curly fries and Arby’s serving chicken wings. Brown was quick to shut down most of the rumours – but there’s one menu crossover that could be on the horizon for Arby’s. In an interview with Business Insider, Brown said that while adding beer to the menu isn’t easy for quick-service restaurant (QSR) chains, he’s intrigued by the possibility of Arby’s serving beer. The decision speaks to Brown’s more general strategy to have Arby’s, Buffalo Wild Wings, and other chains interact under the Inspire Brands umbrella. Instead of Buffalo Wild Wings becoming more like Arby’s, and vice versa, Brown wants to play up differences to attract diverging sets of customers, while collaborating between brands behind the scenes. For example, Buffalo Wild Wings will take learnings from how Arby’s develops new products, as the sandwich chain has found success with more creative – and sometimes bizarre – offerings such as a venison sandwich and the oversized Meat Mountain. Meanwhile, Arby’s will have access to Buffalo Wild Wings’ more developed mobile ordering technology. “We want to double down on what makes them different, but share some learnings between them,” Brown said.